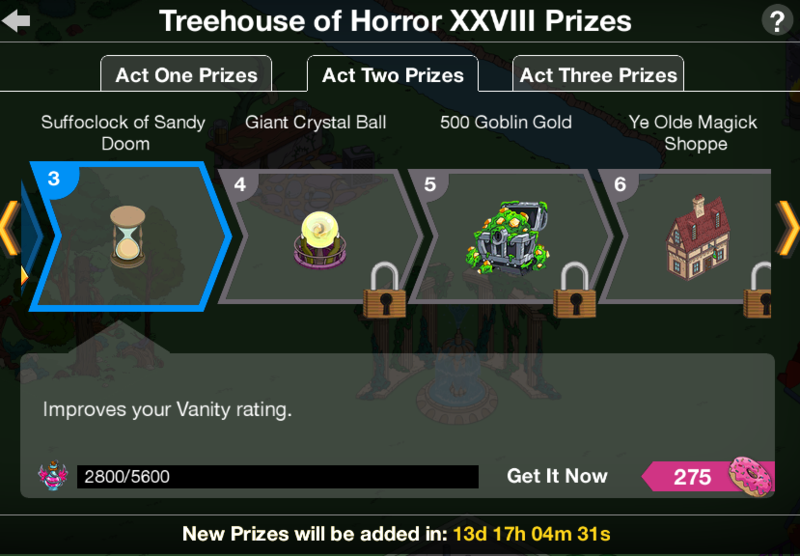 Should I Spend Donuts on the Elf Hotel? So, something pretty cool happened over the weekend. Something that made me feel a little bit better about the Yankees leaving their bats in New York and having to listen to Joe Buck and John Smoltz drool all over freakin’ Zoolander and mini-me….not to mention the TERRIBLE baseball broadcasters. (sorry, I know many of you have no idea what I’m talking about, but consider those last few sentences my therapy until Opening Day 2018) But in the words of Patric, I digress…. Back to what I was originally saying…something pretty cool happened over the weekend. 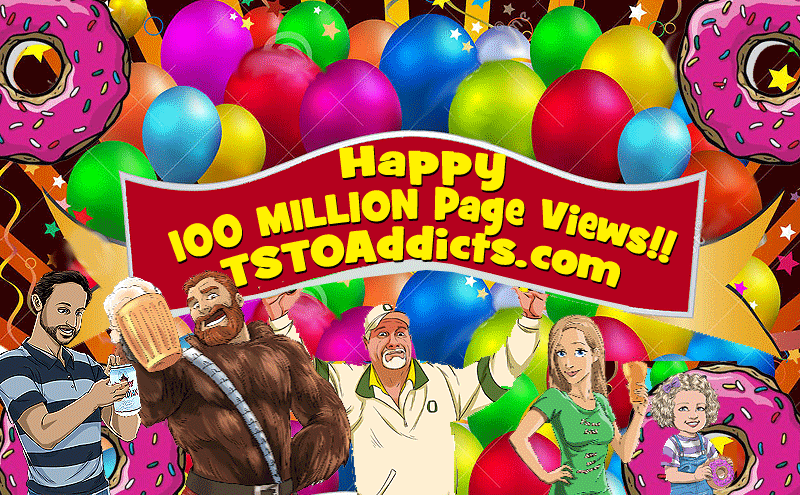 This site, in just over 4 years of existence, had our 100,000,000 hit! Yes, that’s right…100 Millionth hit!